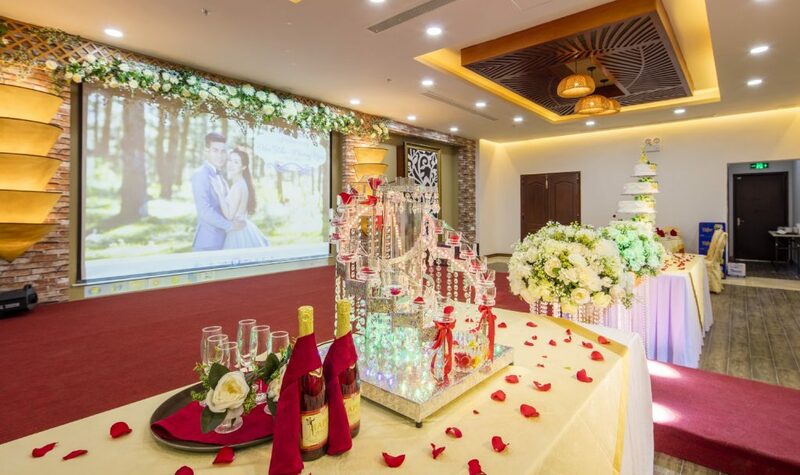 Share your love story and your dream about your wedding day at ISENA Nha Trang Hotel. 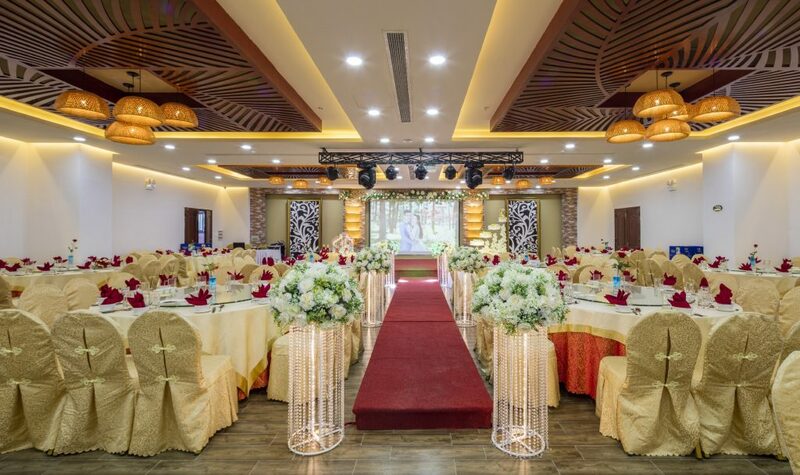 Our experienced, professional staffs will be there to help you from start to finish and address every detail of your special day. 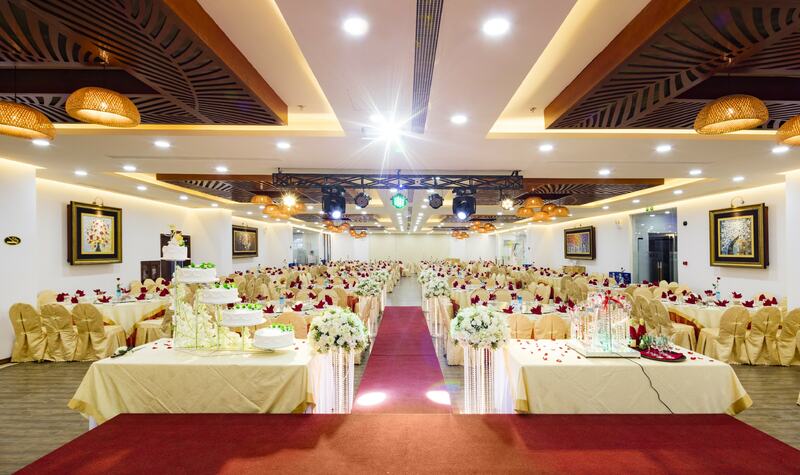 Meanwhile, our chefs will prepare mouth-watering dishes in stunning presentations that are sure to impress your guests. 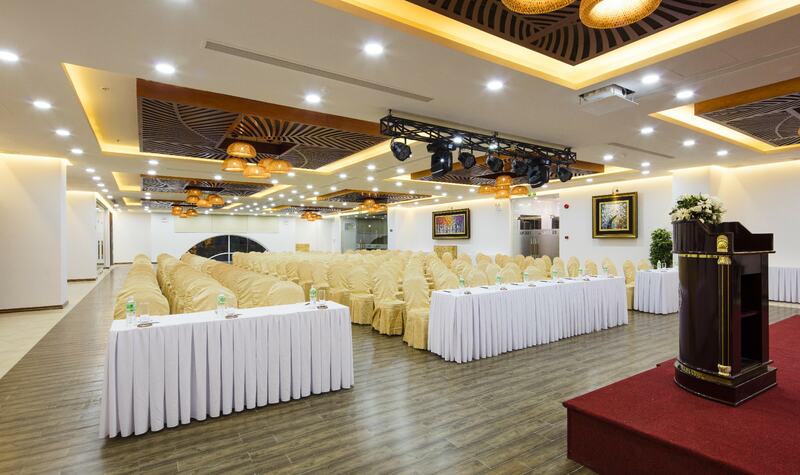 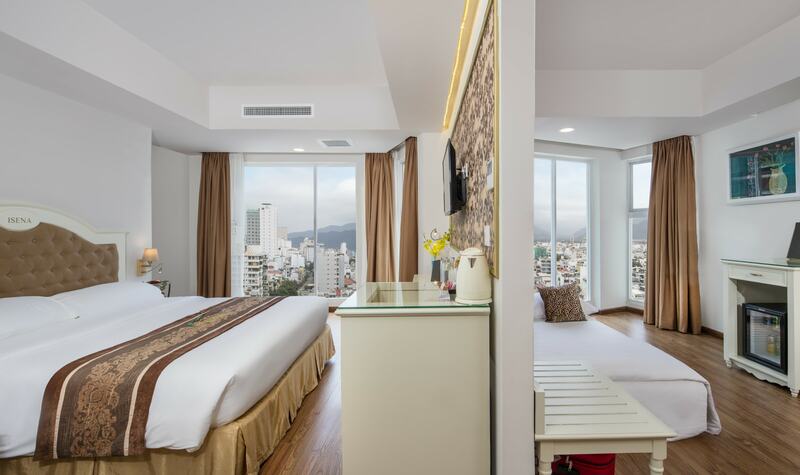 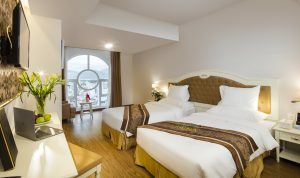 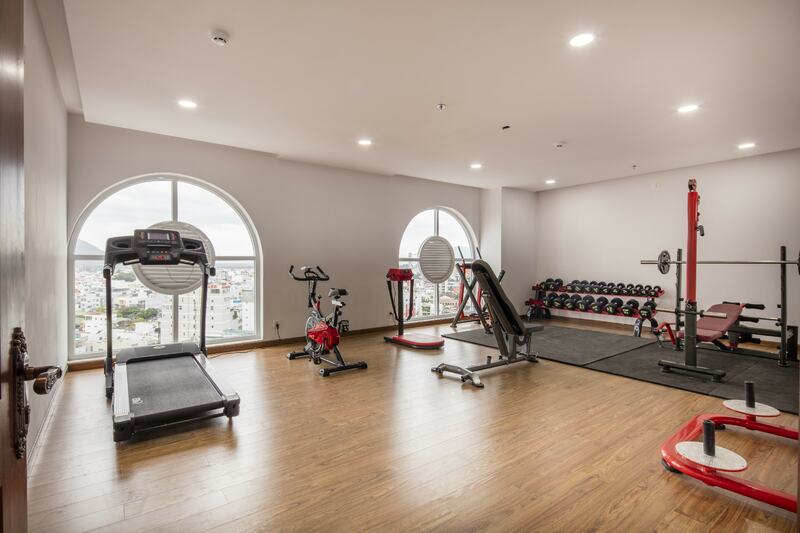 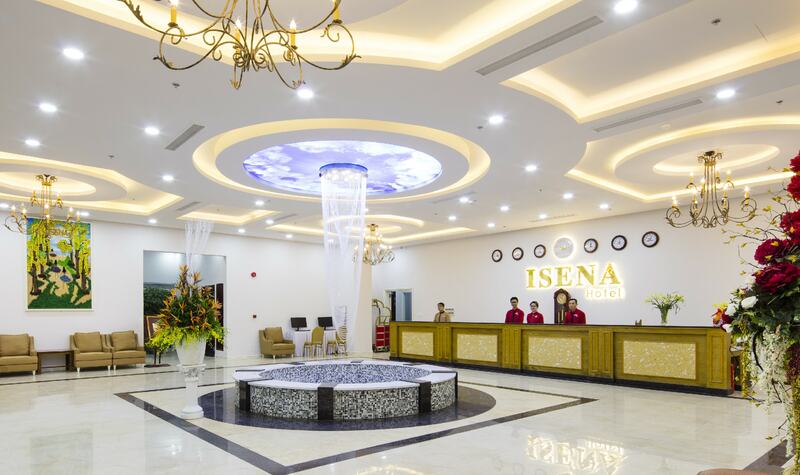 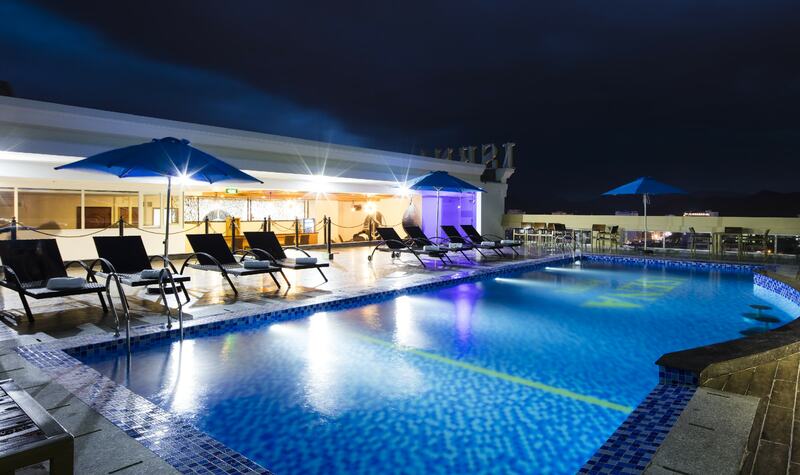 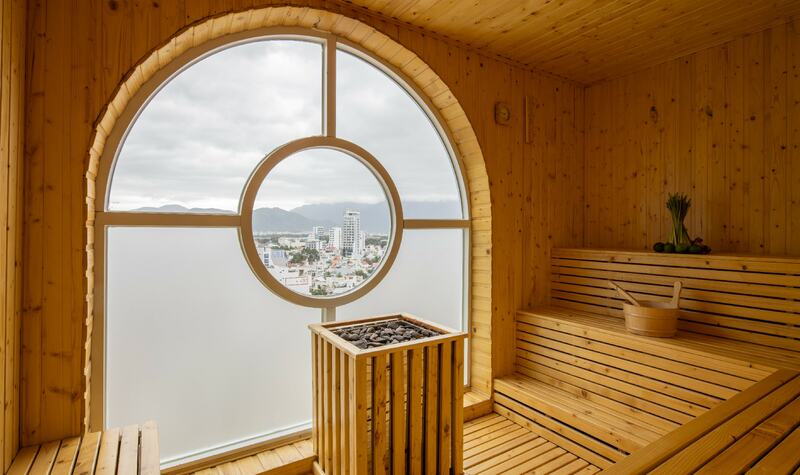 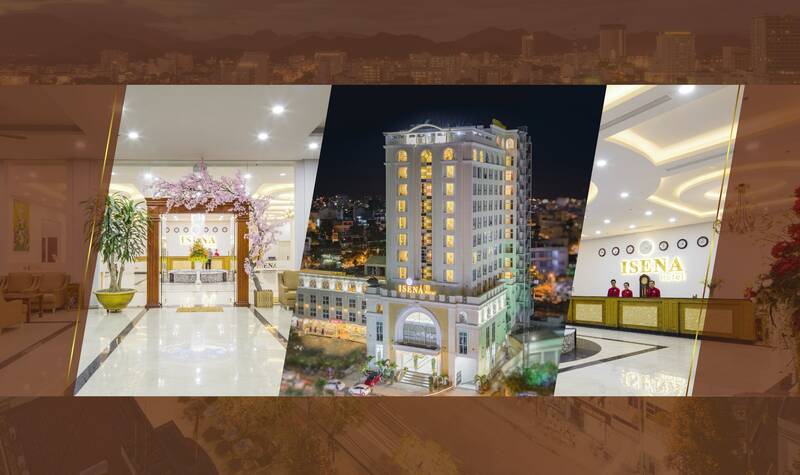 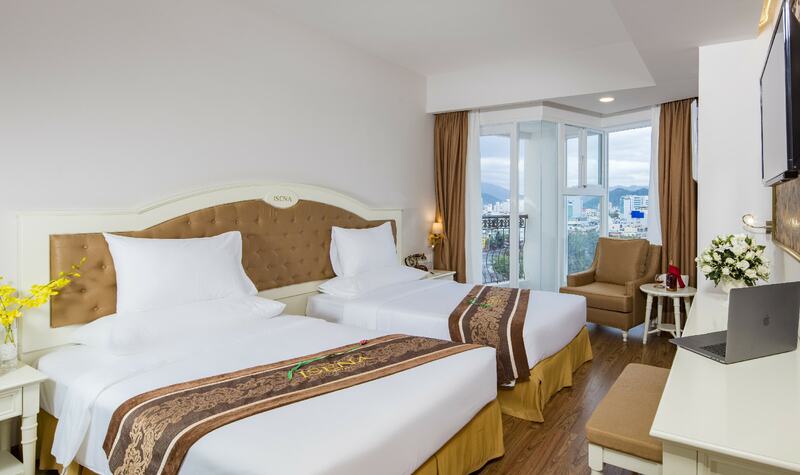 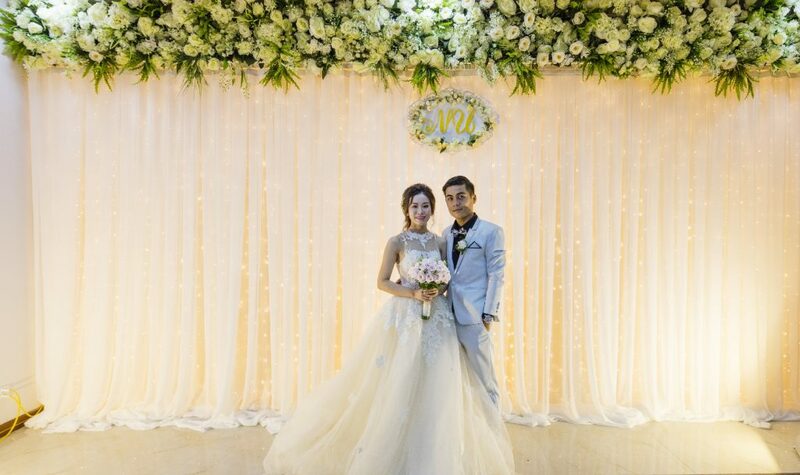 ISENA Nha Trang Hotel features 02 wedding halls with 02 different styles namely Royal Hall – European style and Orient Hall – Asian style for your choice. 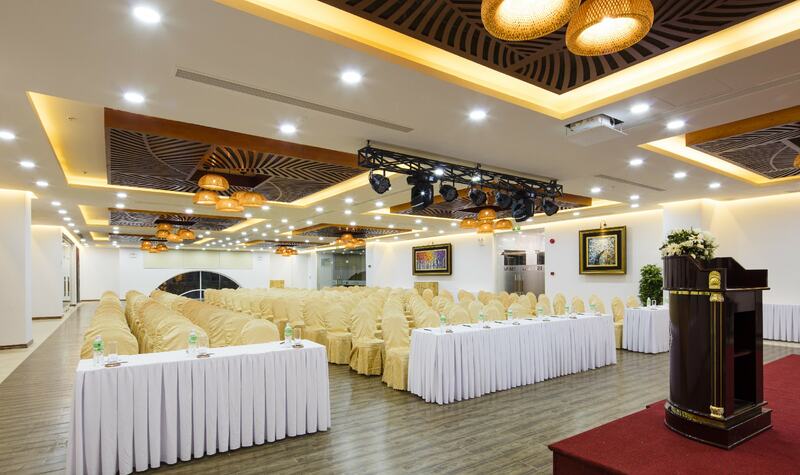 Maximum capacity of each hall coule be up to 600 pax. 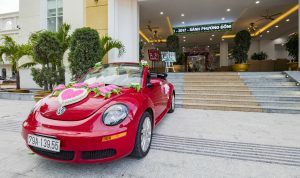 For more information and wedding request, please contact us via (84-258) 3529800 or sales@isenahotel.com.